Islamabad: Unidentified gunmen today killed four members of a Shia (Hazara) Muslim family and wounded two in Baluchistan province in southwestern Pakistan. Police said, two motorcycle-borne gunmen opened fire on a family while the family members were at a petrol station, north of Quetta. According to police in Quetta, the capital of Baluchistan that the killed included a 12-year boy. The female members of the family were unscathed as they did not get down from their vehicle. 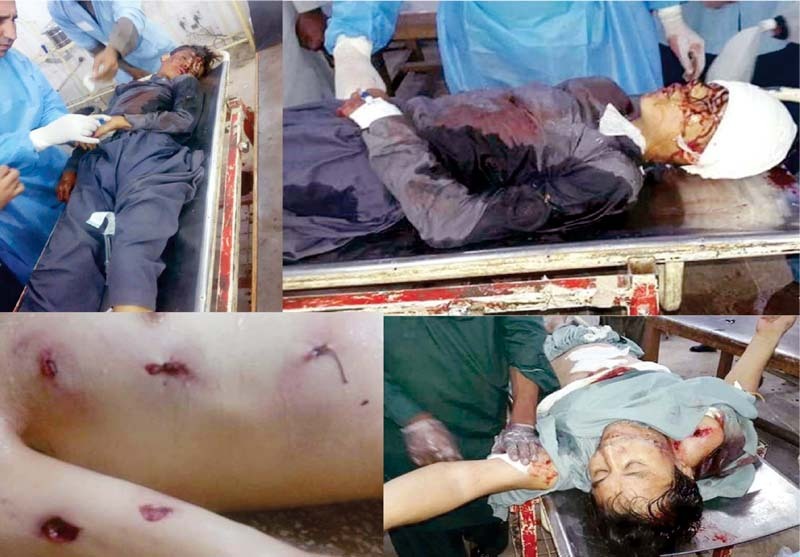 According to police, more than 20 Hazaras have been killed in similar shootings in Baluchistan in the past two years. "This was a sectarian attack," senior police officer Tanveer Shah told the reporters. No group has claimed responsibility for the shooting so far. Hazaras are frequently targeted by Taliban and IS militants and Sunni Muslim militant groups.